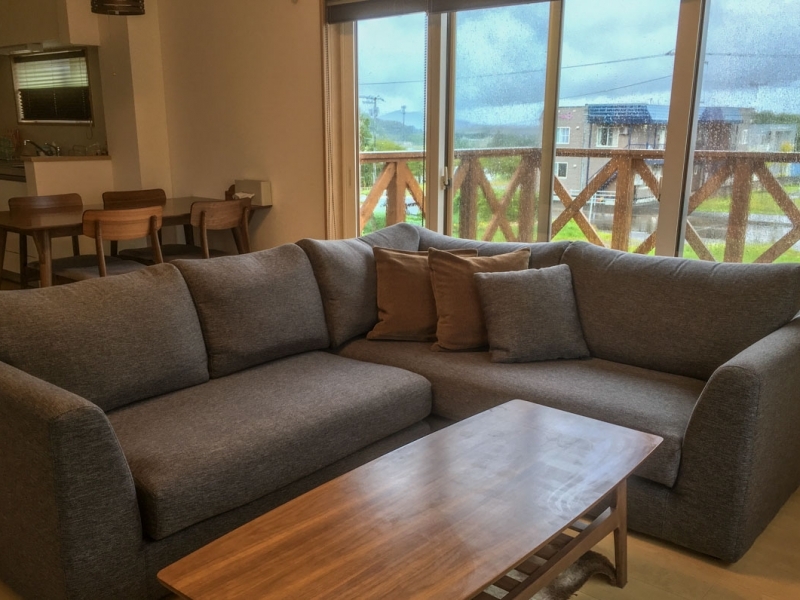 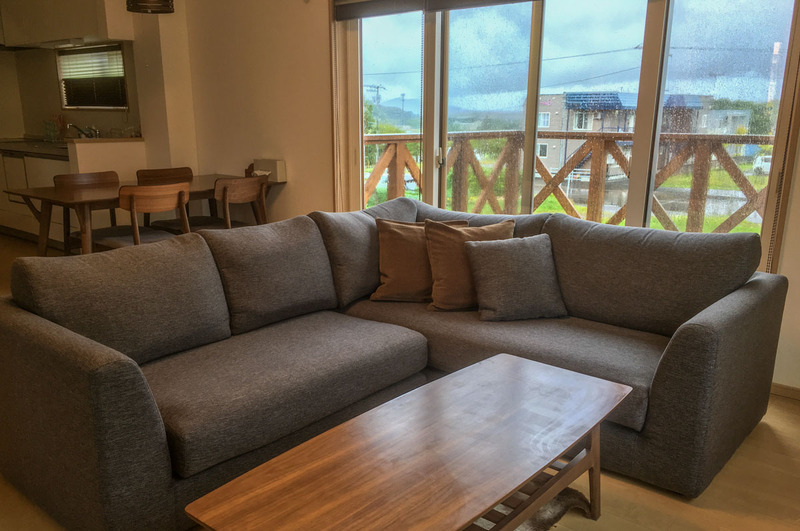 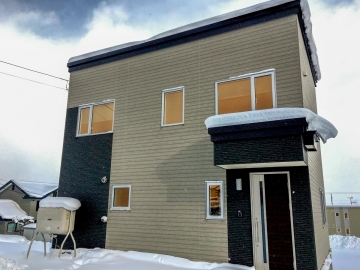 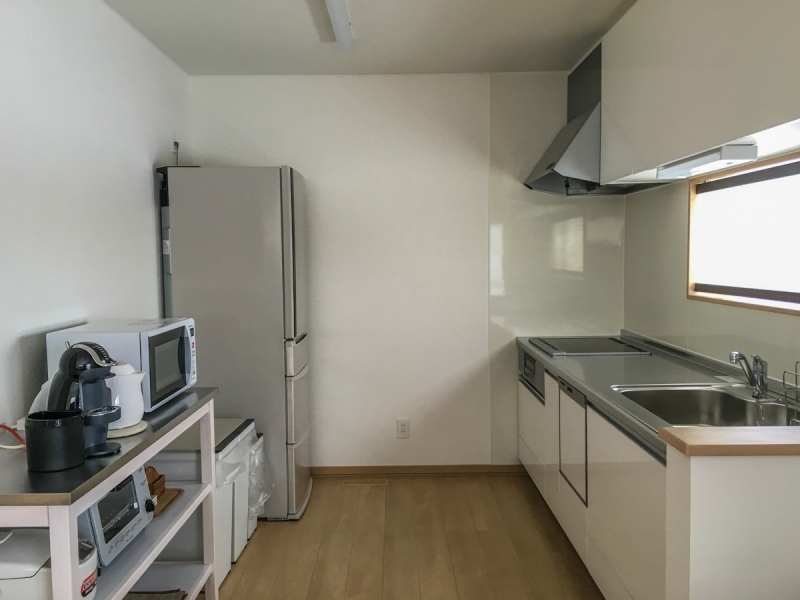 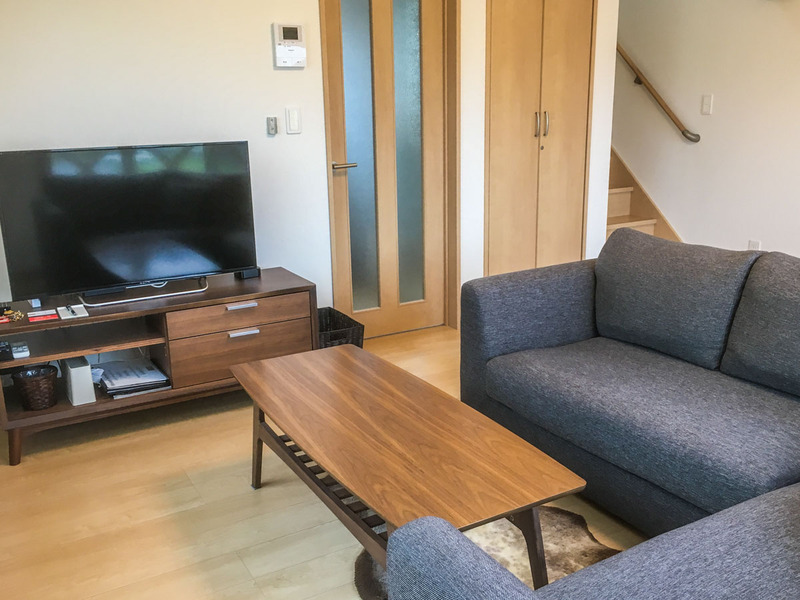 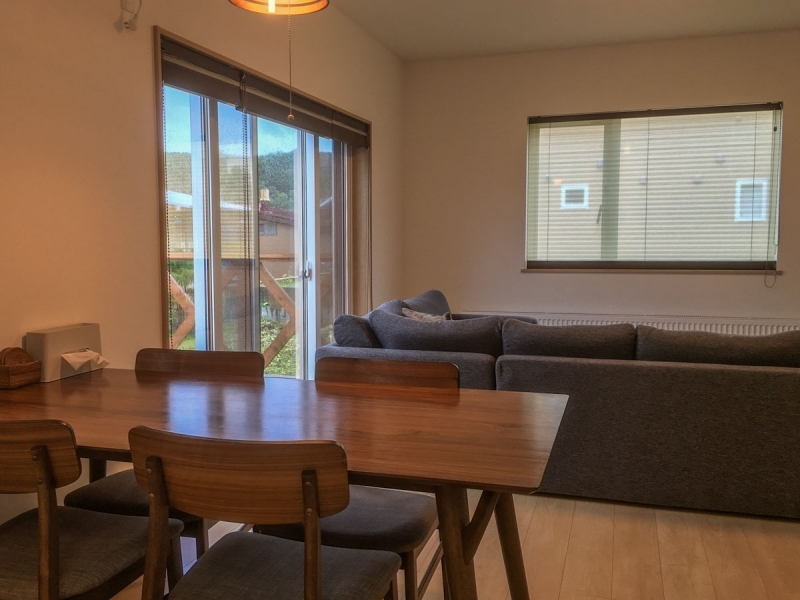 Ume is a standalone cottage, conveniently located in the Kitanomine area in Furano. 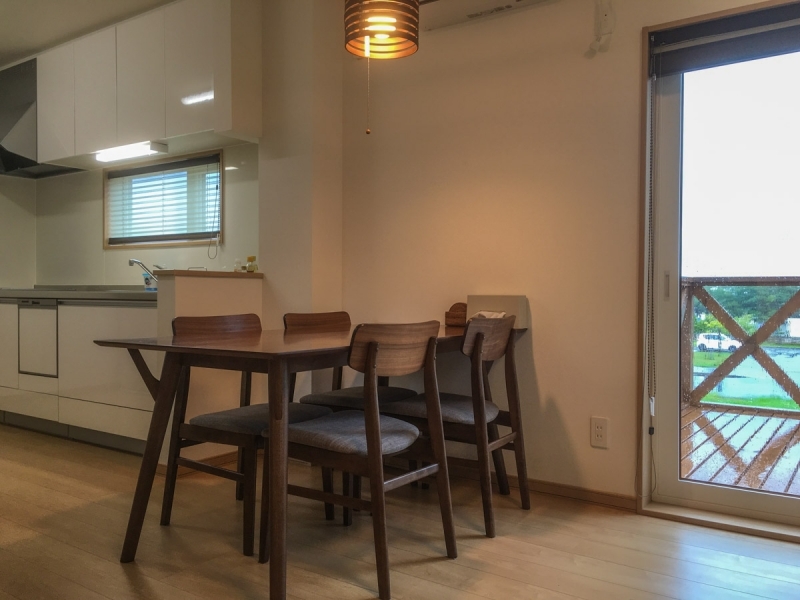 The house blends modern Japanese design with western elements, providing a comfortable stay in a garden setting. 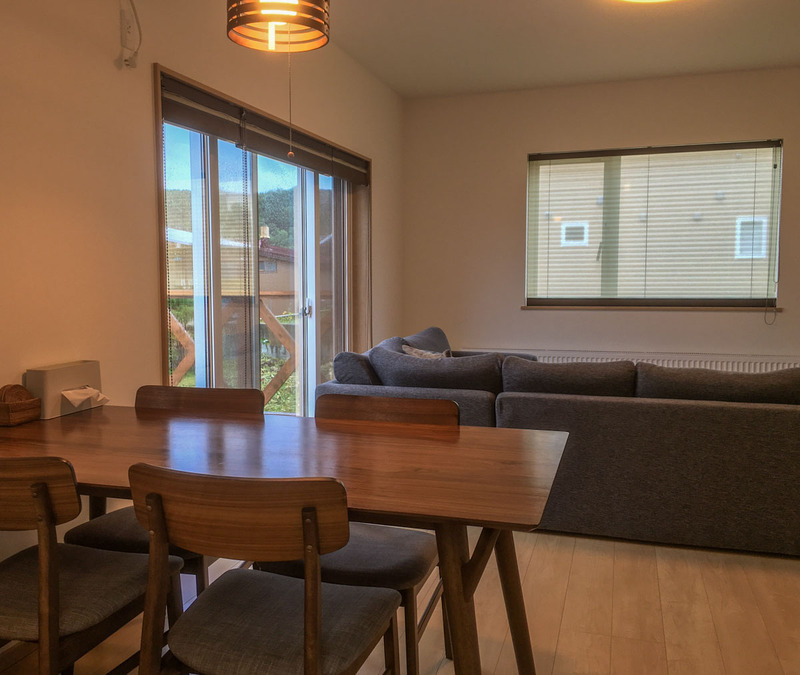 The entrance-hallway has ski storage and drying racks and leads to an open plan dining-kitchen-lounge area with a rear deck. 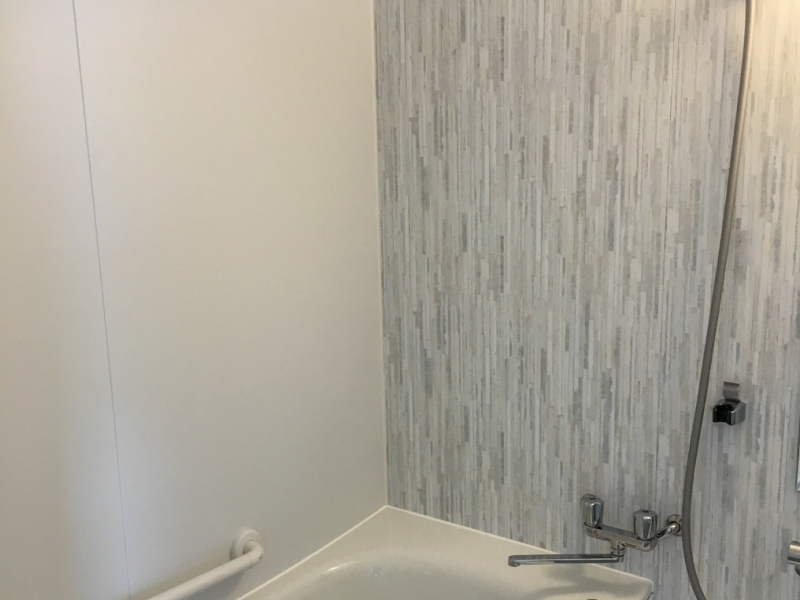 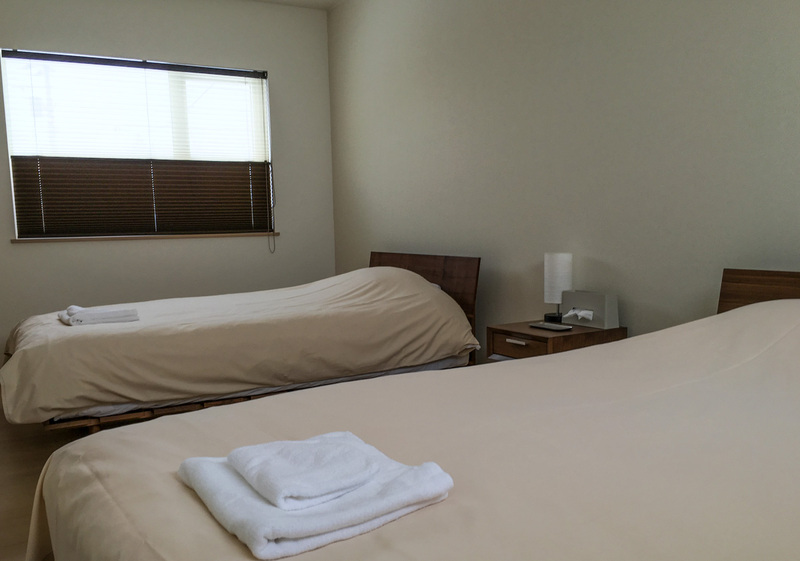 The lower floor contains a bathroom with a spa bath and laundry facilities. 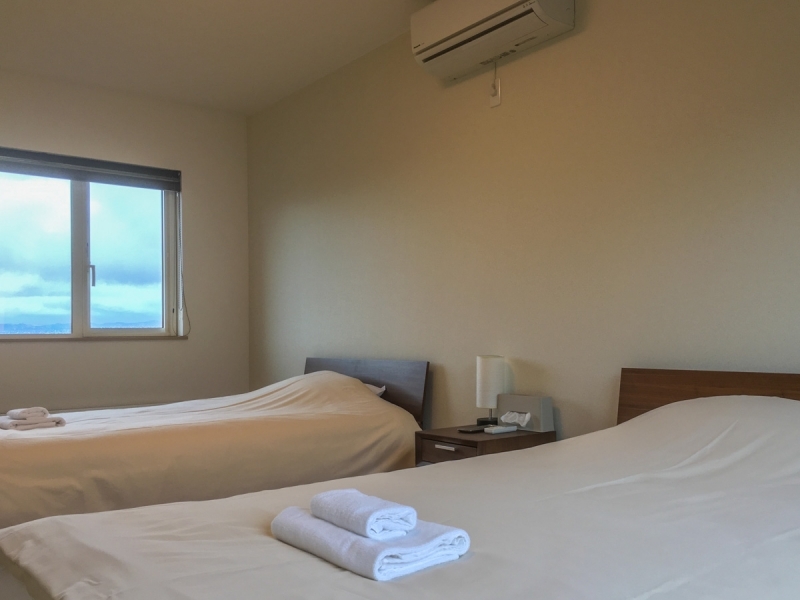 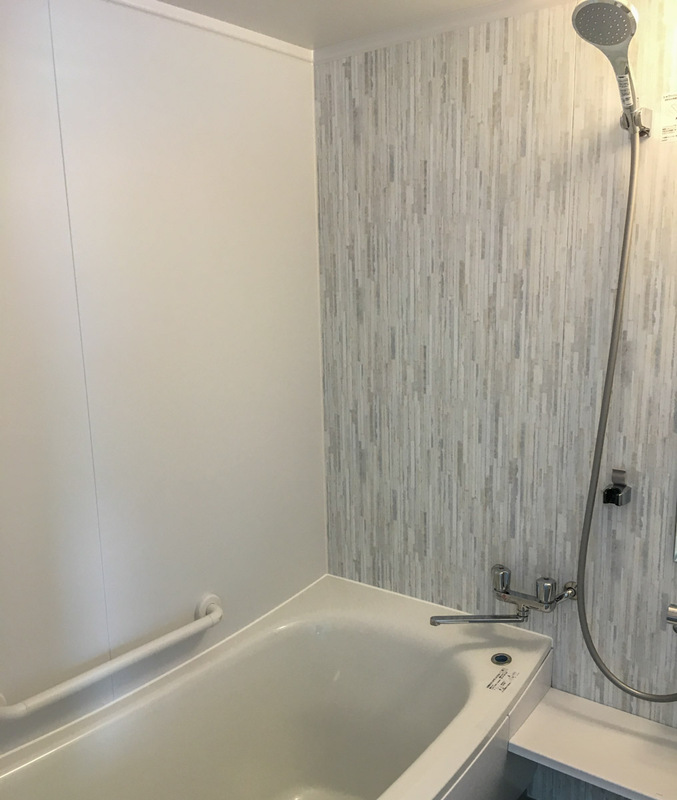 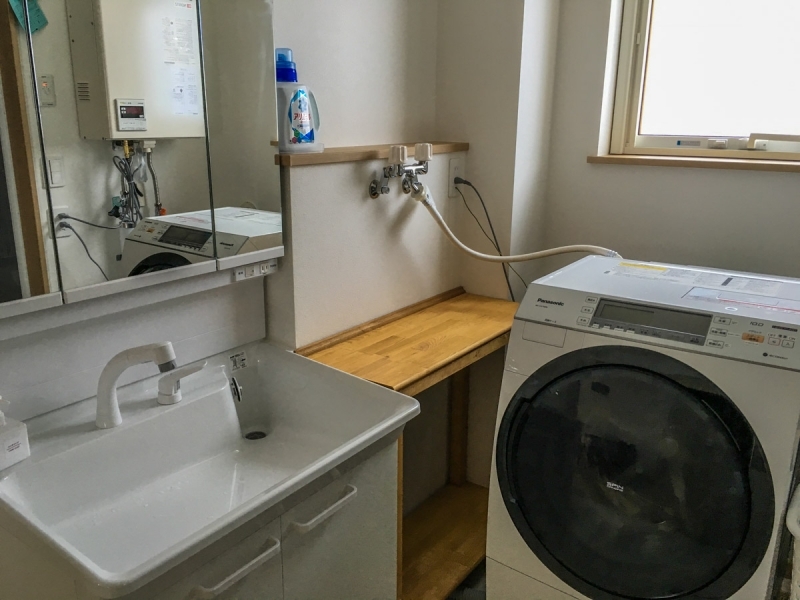 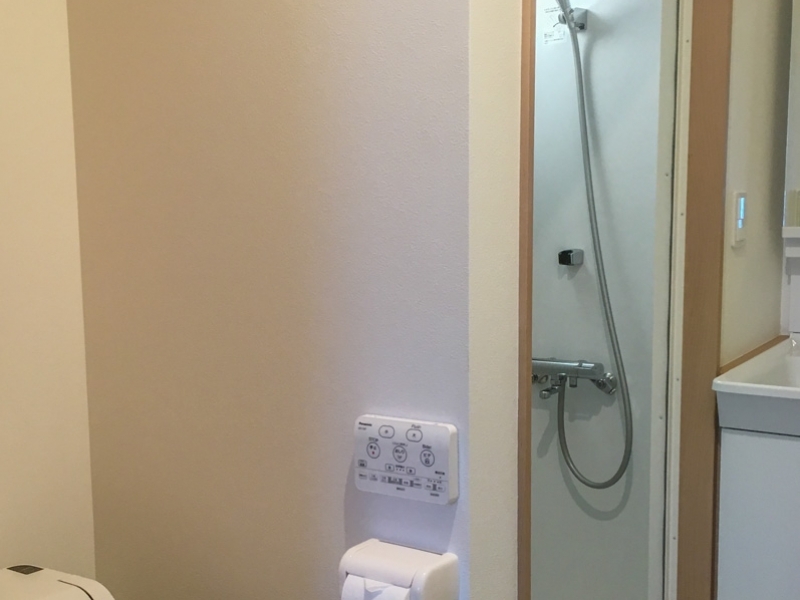 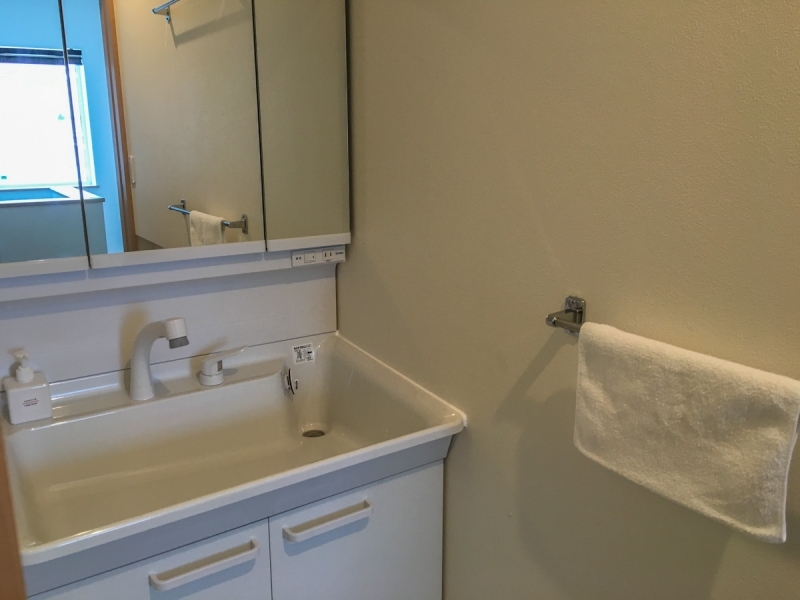 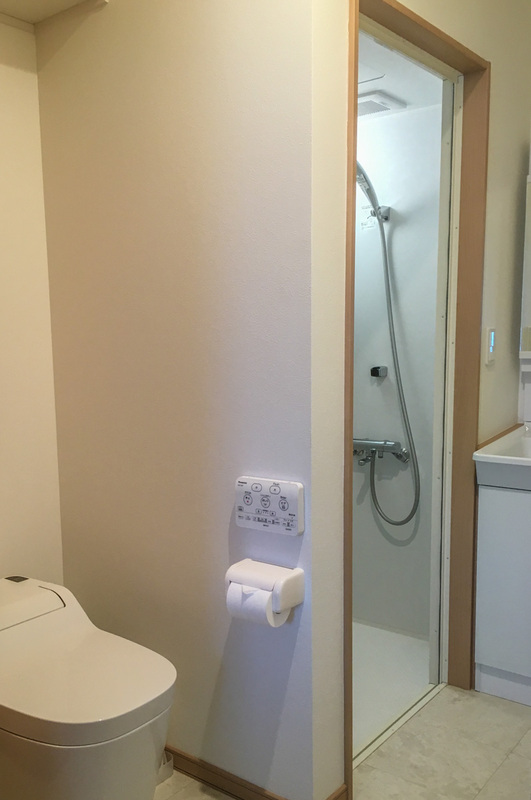 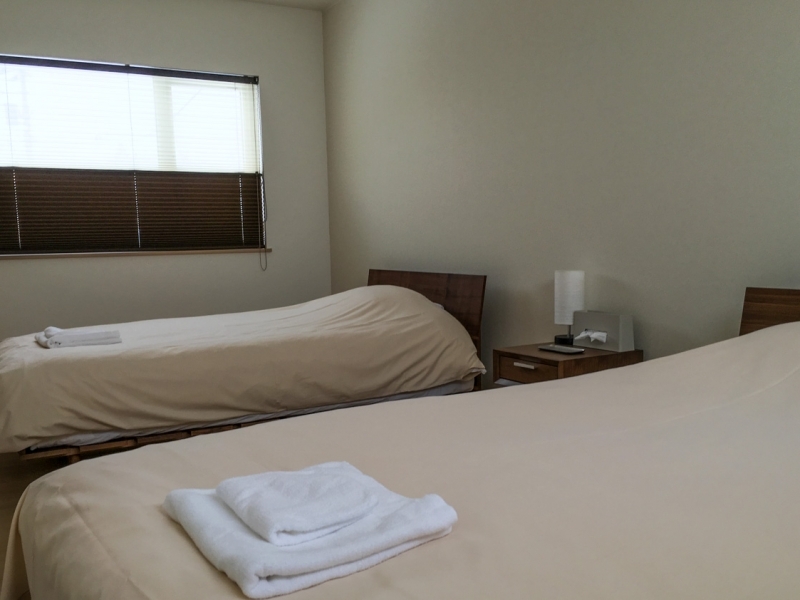 Another shared bathroom is located on the upper floor where sweeping views of the Furano mountain ranges can be enjoyed from the spacious two bedrooms.